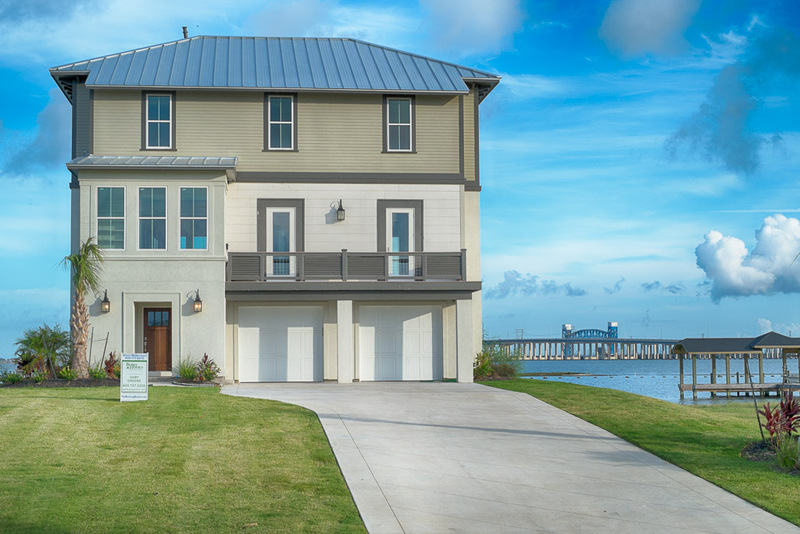 It is a distinct pleasure to recommend HomeLife Builders to anyone looking for a quality builder here on Galveston Island. If you’re looking for an experienced, professional company to get the job done timely and efficiently, they will be a great asset to you. Not only did they do exactly what I asked of them, they had amazing insight as to a few new options that turned out wonderfully. I can’t stress to you how refreshing it was to work with a company so professional and responsive. Our mission at HomeLife Builders is not only to provide our clients with superior quality homes by using the latest innovations of construction, but to establish a strong and trusting relationship with our clients to provide them with the best possible home building experience. Joining top quality construction with the personal lifestyle of each client, we provide true custom homes that reflect a unique character. Rather than building houses, we build homes that last a lifetime to provide comfort and hold generations of memories.